Discover upcylcing clothing ideas that will inspire you transform all old and unwanted clothes, unleash the fashionesta inside and start creating. Adding buttons, altering hems, merging two garmets will instantly change the look. Commissioned by Envirosax, Israeli designer Amit Ayalon created this stunning ensemble. 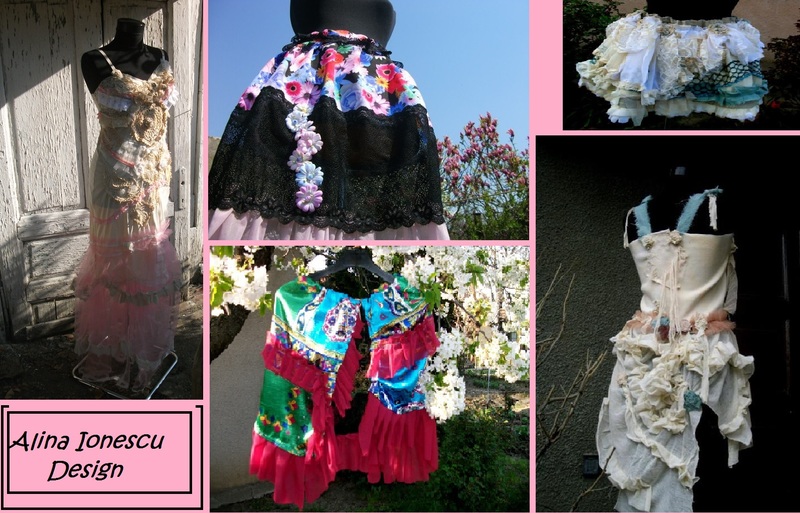 The jacket, bodice, skirt and back piece are made from a lightweight polyester, eco friendly bags. Becoming Silhouettes is her design label. Stasha Pistacho create this upcycled dress from newspapers and bin bag liners. 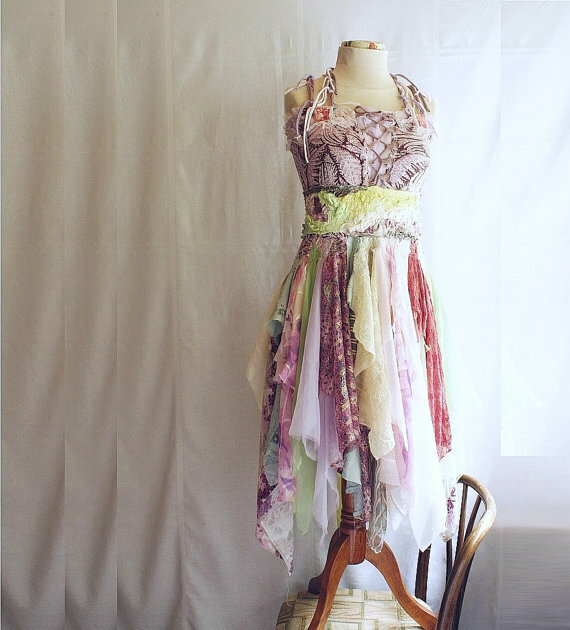 Alina Ionescu Design creates stunning one off or small series in steampunk, neo victorian and gypsy style. 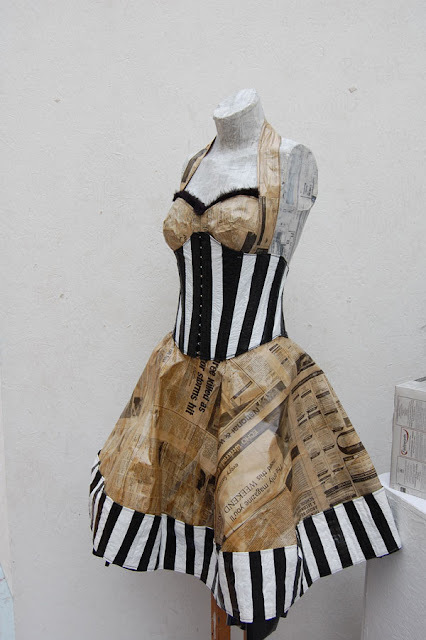 The following are designs by Anna, Upcycled clothing, creative and stunning. Shop Cutrag Etsy.